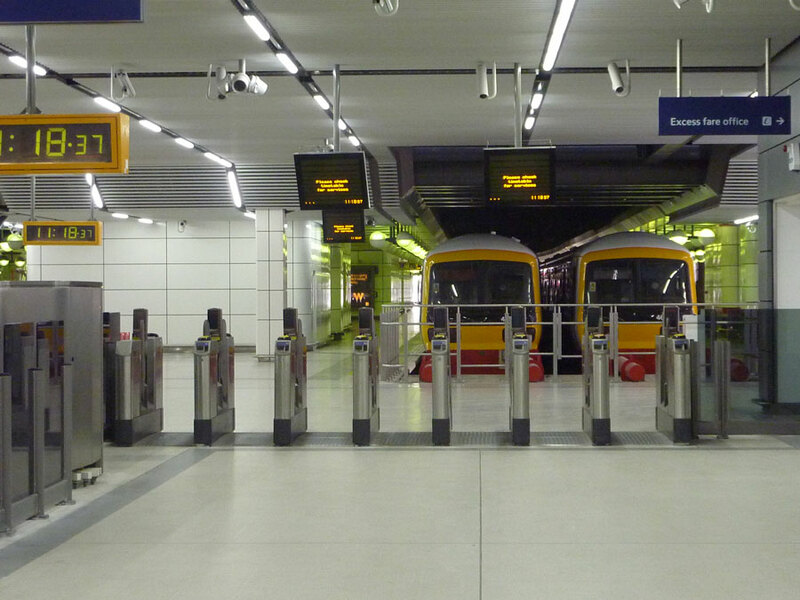 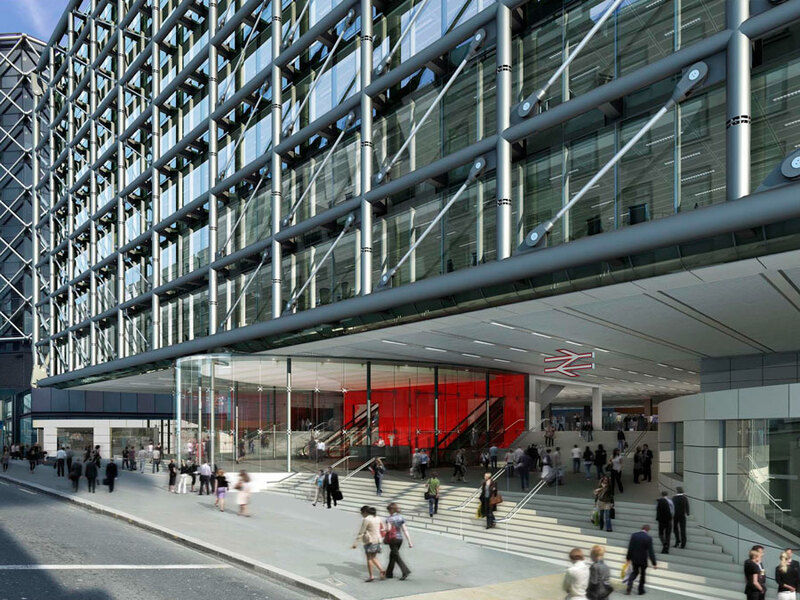 Cannon Street station was designed as part of the Cannon Place development to greatly improve the passenger experience of arriving and departing Cannon Street. 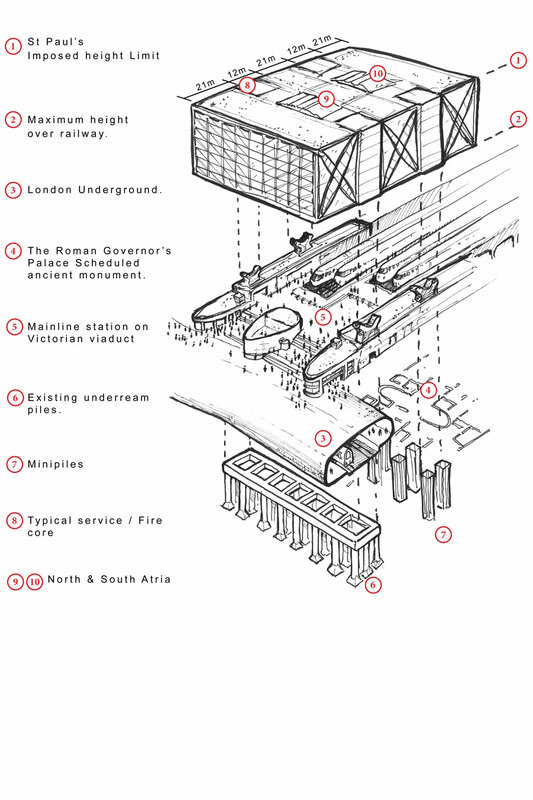 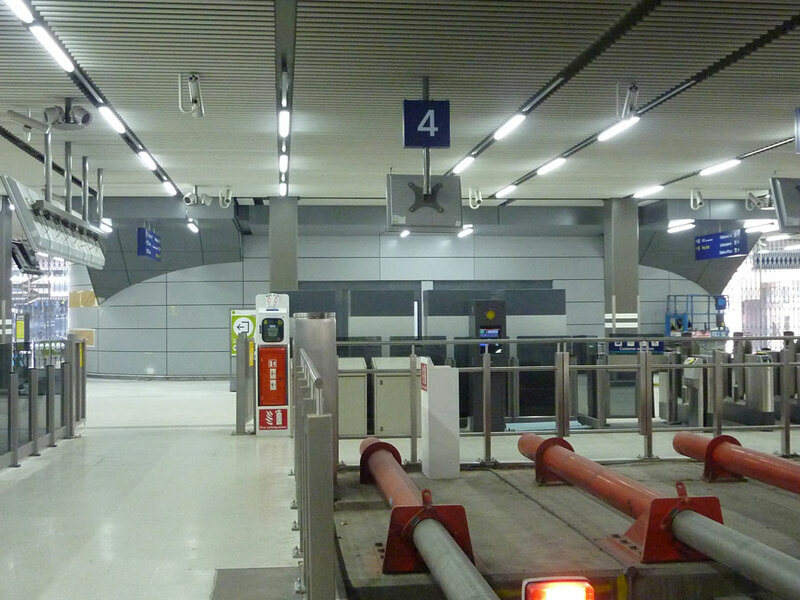 The Network Rail station facilities that existed on the site prior to the redevelopment were unsatisfactory both in terms of quality and layout of accommodation and in the ease of use and clarity of wayfinding for pedestrians arriving and departing from the station. 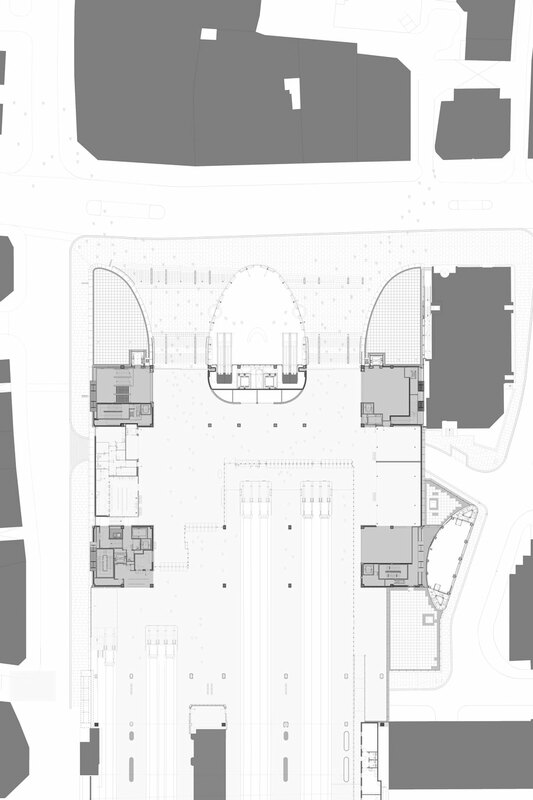 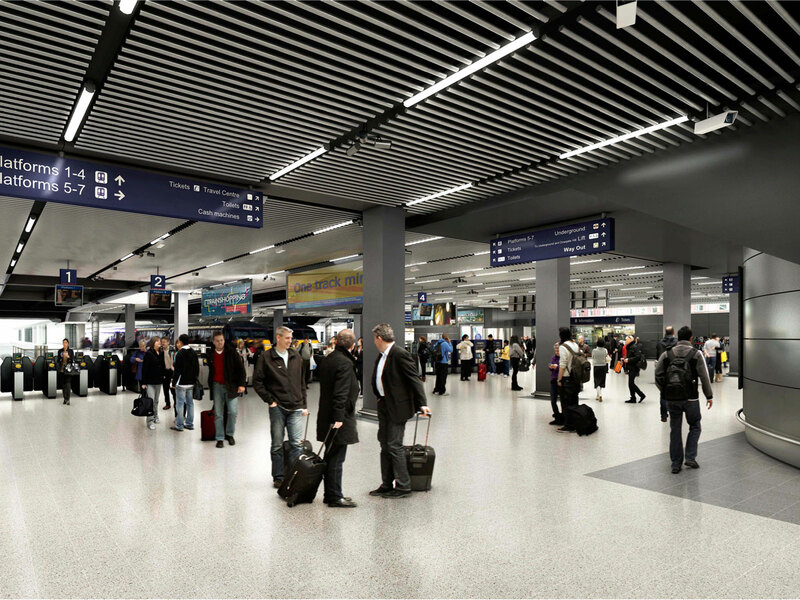 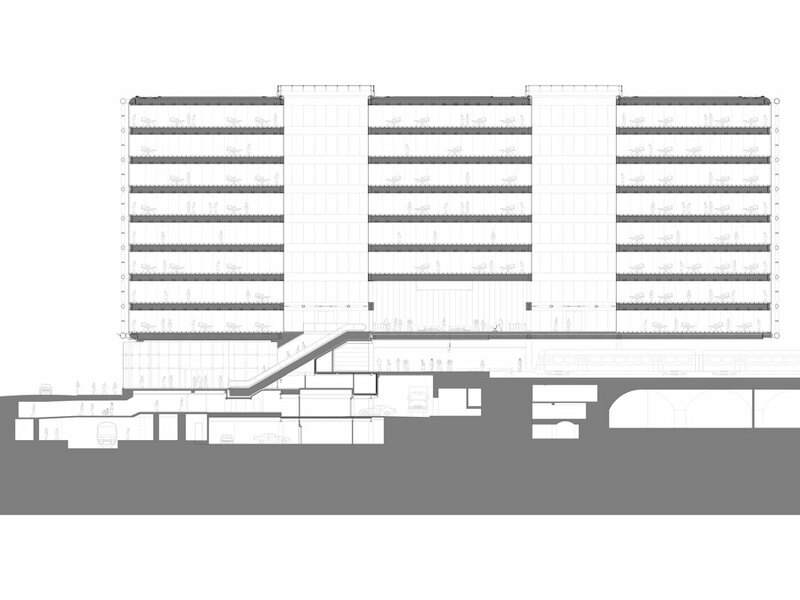 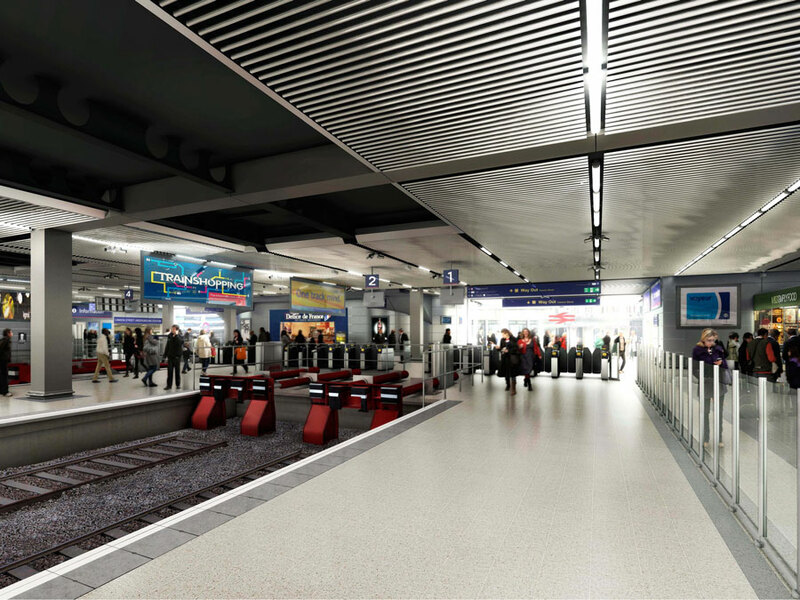 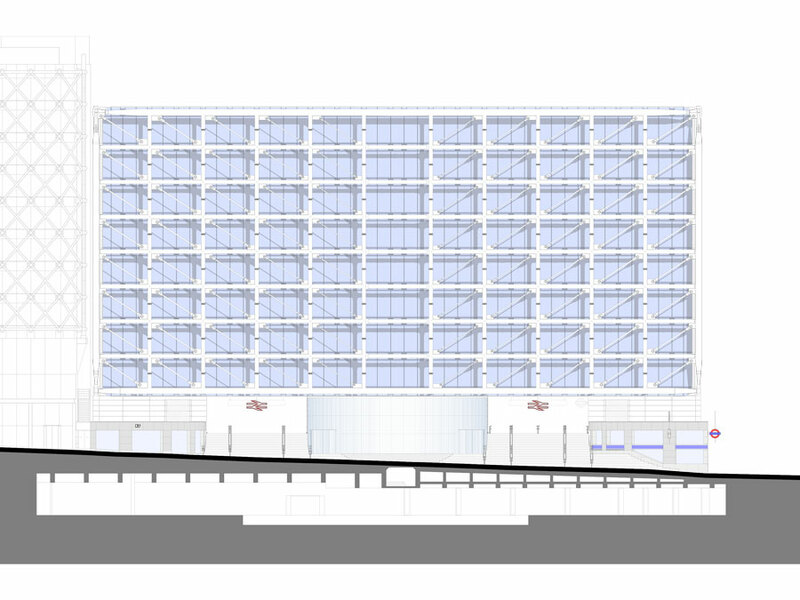 The new scheme reorganised the accommodation to create a clear, unfettered, well daylit Network Rail station concourse with reconfigured access direct to street level with clear sightlines. 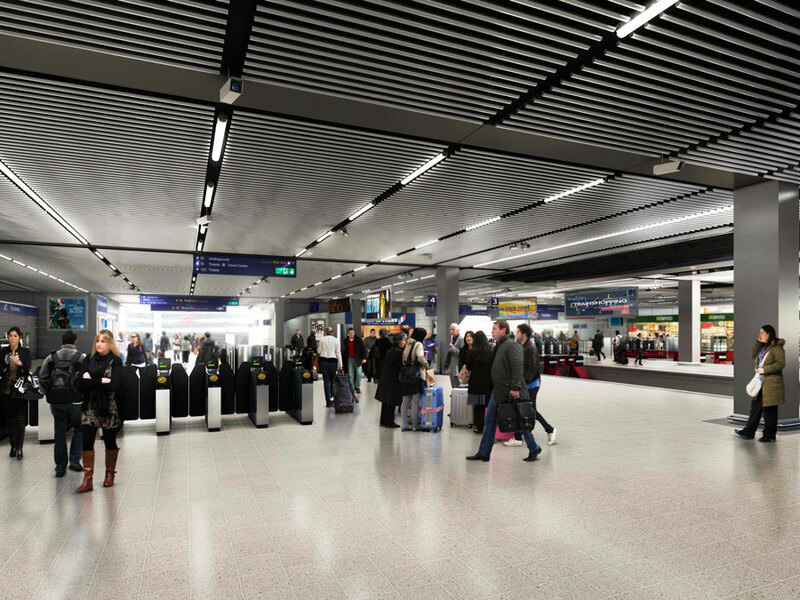 A prominent and conveniently located stair and lift access directly link the NR concourse and the LUL ticket hall, enabling convenient and covered access for pedestrians between the two. 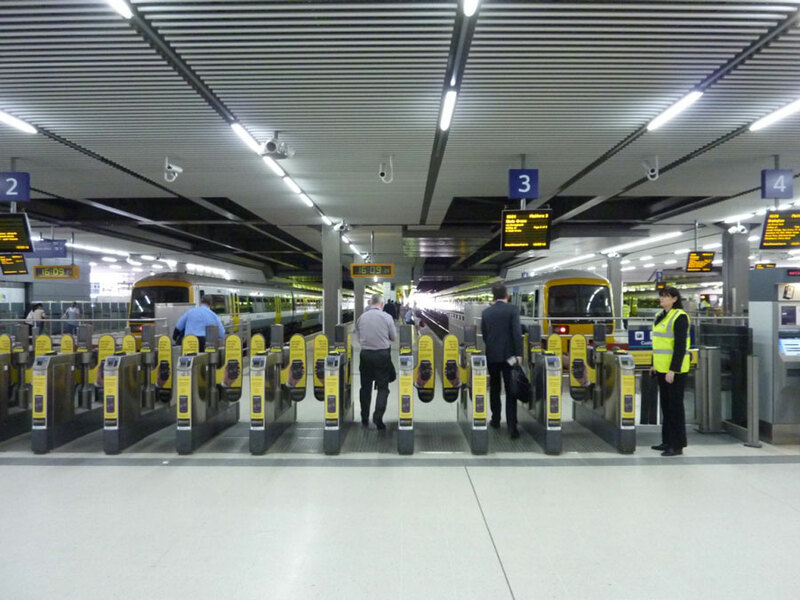 Both stations benefit from greatly improved prominence and visibility within the local context, which allows each to maintain its own identity distinct from each other, whilst integrating and rationalising circulation for pedestrians using them.